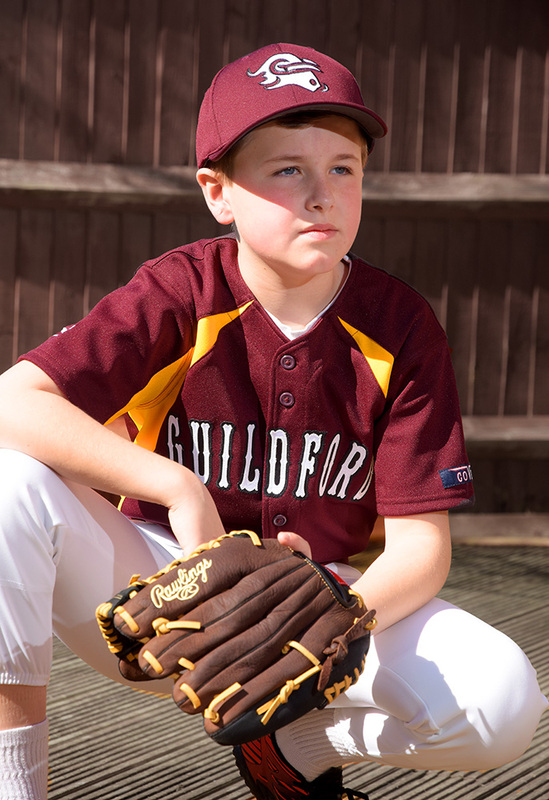 Building on the success of last year, the Guildford Baseball & Softball Club, will be running Saturday morning sessions every week until the end of August for boys and girls from 6 to 16. 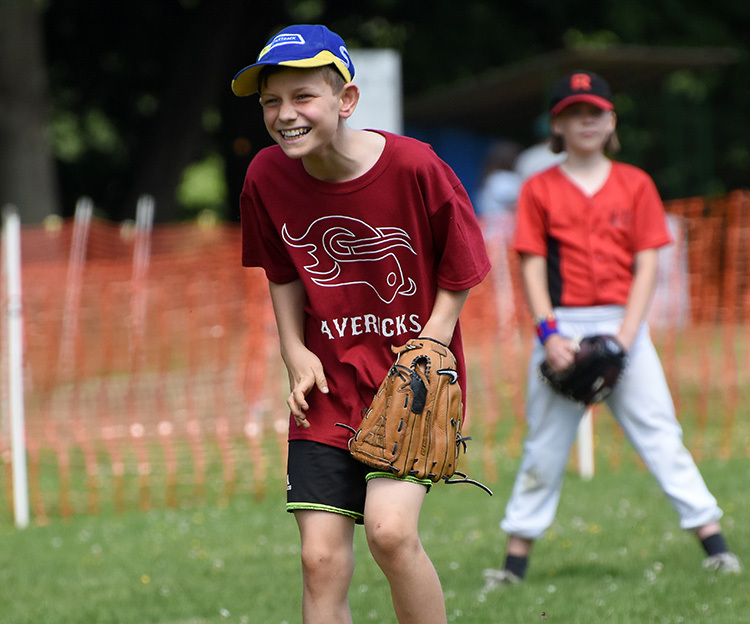 Whether your child has played the game before (and most have not), or is just looking for some outdoor activity for the summer, then why not come along and give the games a try? There is no need for any experience, and the emphasis is firmly on having fun. The children are split by age group (U10, U13 and U17), and coaches from the club organise games and fun drills to help them learn and develop in a safe environment. With no prior knowledge assumed, all children are taught the basics, and allowed to progress at their own speed. 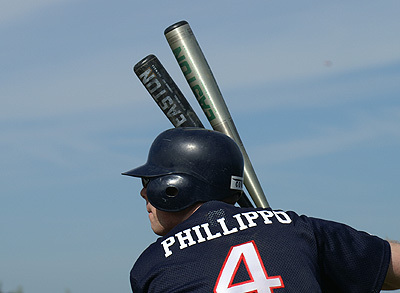 Attendance can be on a pay as you basis, or they can sign up for a whole season. 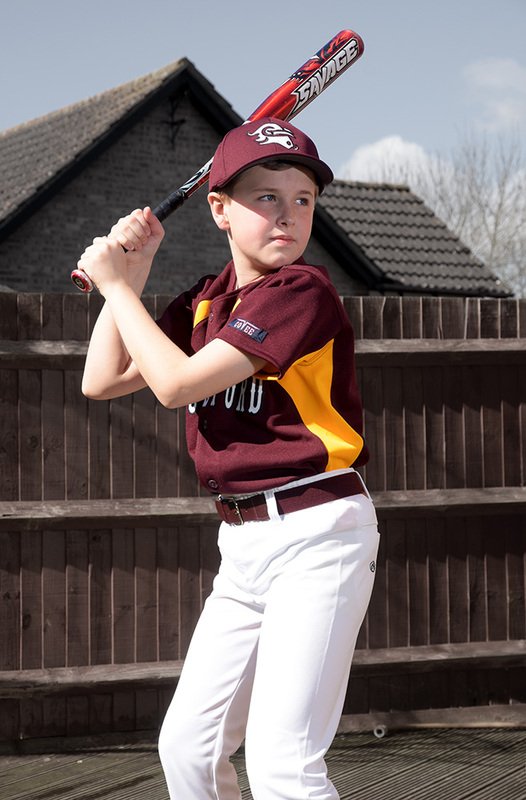 New for 2016, is an optional club uniform, for those children that want to look the part….and for those parents that are fed up frequently replacing the normal clothes! 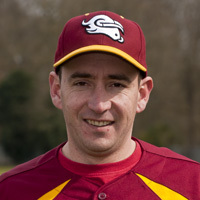 Based on the senior clubs cardinal and gold uniform, the juniors will be resplendent in maroon and gold (see image). Not least so that they have a chance to wear the new uniforms in action, but also to give them a chance to play slightly more competitive games, we organise fixtures against other clubs, on a roughly monthly basis, throughout the seaon. It’s also a great chance for the families to enjoy the day, as the host club usually runs a BBQ. 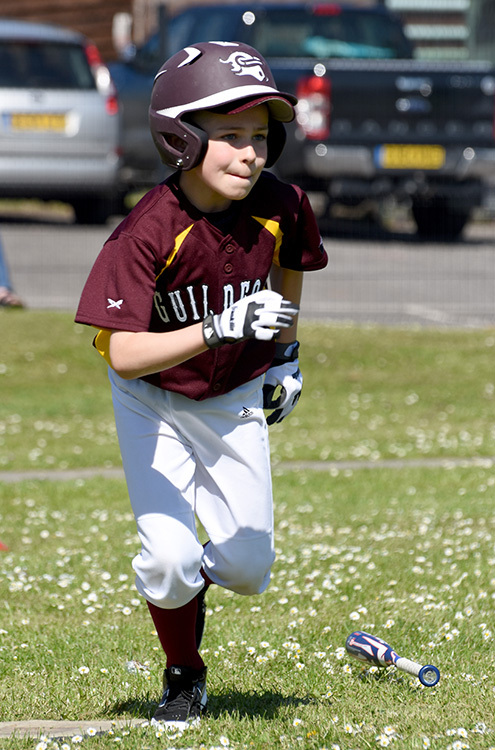 So if you are looking for something for the children to do this summer, or just want to try something different to the traditional sports of cricket and football, then why not come down and give baseball/softball ago.